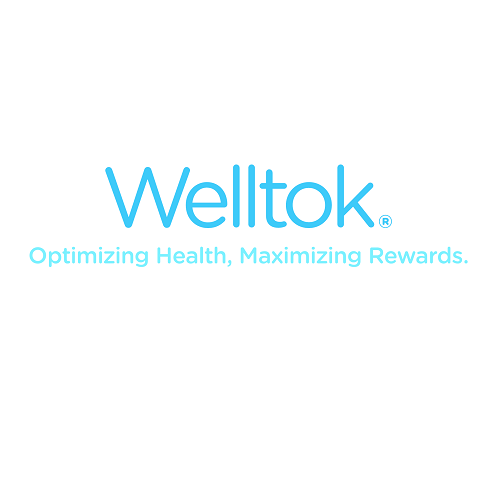 Home » Consumer Experience » Welltok Inc.
Welltok Inc., developer of a healthcare consumer enterprise platform, is transforming the way population health managers guide and incentivize consumers to optimize their health. The CaféWell Health Optimization Platform organizes the growing spectrum of health improvement and condition management resources, obtains consumer insights through applied analytics, and leverages cognitive computing to create personalized, adaptive health itineraries. Health plans and other sponsors have an efficient and effective way to engage, activate and reward consumers, which drives greater healthcare value across all types of populations, from kids to seniors.